Munich, May 2018 – Fellow Consulting, an international active customer experience solutions provider with offices in London and Munich is going to partner with elastic.io, a leading provider of a cloud-based integration solution for medium and large companies. Elastic.io adds a powerful und tailored-made platform for integration and process automation to the Fellow Consulting portfolio and Elastic.io gains an experienced partner in interface development and process definition. This strategic partnership combines process expertise and development competence of two successful and fast-growing companies in the world of dynamic digitalisation with attention given to companies with complex integration needs. ‘We are happy to have an agile and international company on our side, which specializes in customer experience. In today’s world implementing business processes efficiently and enabling a 360-degree view is crucial. With this partnership we can satisfy this demand efficiently’ says Renat Zubairov CEO and co-founder of elastic.io. Fellow Consulting is based in Poing near Munich and London and operates worldwide as a solutions provider for customer experience, consulting and implementation services. With an experienced team of consultants, Fellow Consulting supports numerous customers of various industries and sizes, from planning to customization, to implementation of their projects. 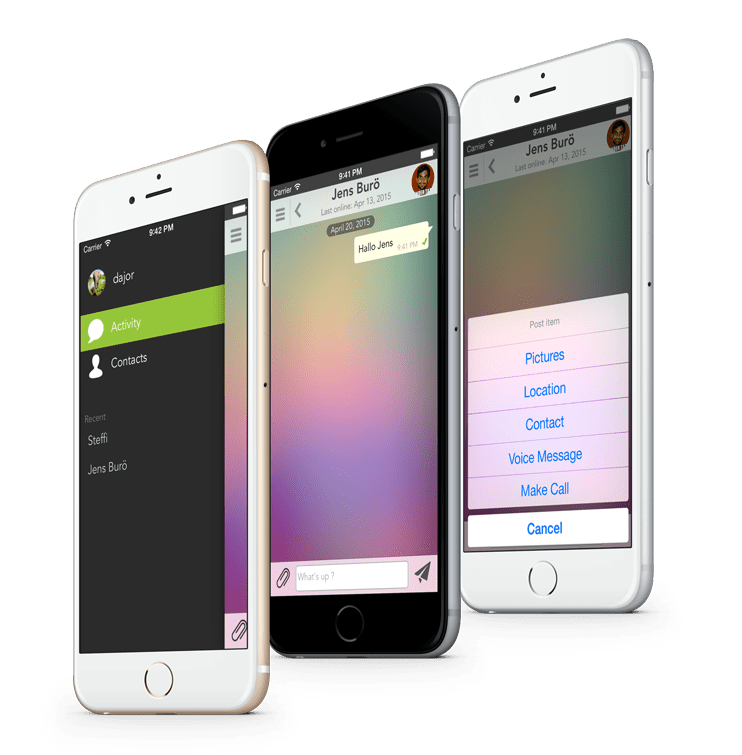 Besides cutting-edge products like the CRM apps CRM Couch, CRM4Mobile, the CRM Offline Client CRMGadget2Go or various synchronization tools for Outlook, Lotus Notes and Gmail, Fellow Consulting creates mobile business apps for nearly every purpose. As SugarCRM Elite Partner and Oracle Gold partner Fellow Consulting focuses on customer relationship management. Elastic.io GmbH is a fast growing, innovative tech-startup headquartered in Bonn, which offers cloud-based integration solutions for medium and large enterprises as well as solutions for system integrators and software manufacturers. Therefore elastic.io supports CIOs and CTOs with the digital transformation of their companies and helps the IT-teams to integrate cloud, mobile and IoT faster and more cost-efficient in the existing IT infrastructure.